In today's KeratoScoop: Wrapping up medical causes of dry eye. Drying contacts. 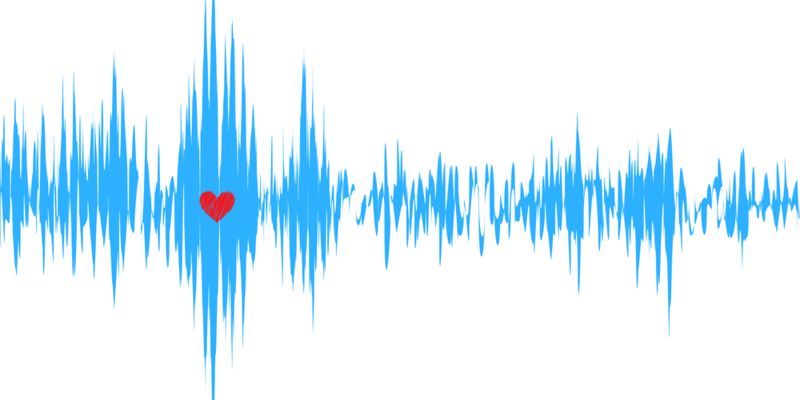 Audio versions of dryeyezone blog and articles. Under 30? Share your dry eye story! Staff corner: Aidan, and Mondays from hell. Lacripure backorder. Refresh PM, of course. 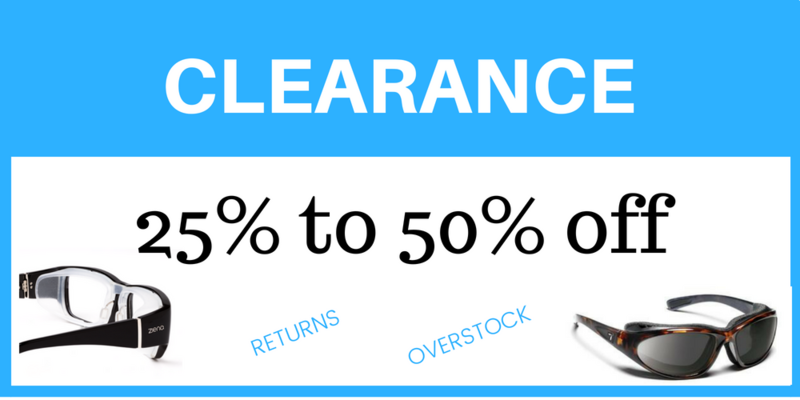 MASSIVE dry eye glasses clearance sale! Coupons (from loyalty points) winging their way to you. Whew, as always, this month goes by WAY too fast! 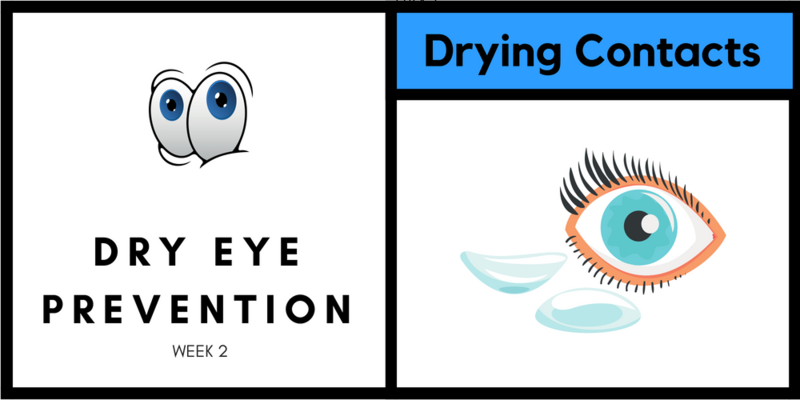 This week saw the last of the medically-induced dry eye posts on my blog - the most recent, about drying contacts. I'm posting that one and running a re-run of the popular drying drugs article here. Up next will be technology and dry eye. But before the month is out, I will circle back to Lumify, now that I've finally found out exactly how much BAK is in it. I'm increasingly disturbed at the extent to which doctors are embracing Lumify (including off-label uses) without any regard at all for the long-term risks of daily exposure to the preservative. Why? Because people with dry eye should not be staring at a screen any more than necessary. Excess screen time is bad for all of us. It's a sad irony of dry eye that so many of the resources we need - both information and support - are all online, and accessing them makes our symptoms worse. So this is my way of trying to help reduce screen time. Mind, these are not polished, rehearsed audio performances, edited and bookended with suitable music. It's just me, at the end of the day when the office is quiet, de-stressing by plugging in a microphone, switching on Audacity, and reading a blog post or two before I head home. And... it's really growing on me! I have dry eye. What now? I have DRY EYE! Help! I also recorded my personal dry eye story, but I'm not sure that'll be live on the site in time for the newsletter... we'll see. We're looking for dry eye patients under 30 to share their dry eye story. 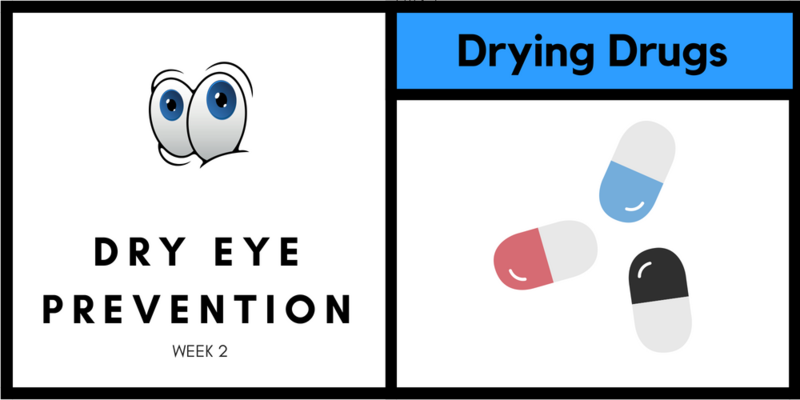 How is the combination of dry eye and screen use uniquely challenging for young people? What would your advice be to other dry eye sufferers in your age group? Visit dryeyestories.com/share to share your story. Family members are encouraged to contribute as well! Aidan is down to his last few days! He's working up through the end of the month, then he's off to Istanbul and a month of European travels followed by a semester of school in France (he is a junior at Pomona College in California). You will continue to see Aidan at work somewhere behind the scenes at dryeyestories.com, and he'll be back in the shop in some role or another next December between semesters. Meantime, he shares his Monday wishlist in the wake of The Most Demoralizing Monday From Hell with The Most Demoralizing Customer From... well never mind, it was probably just someone having a really, really bad day... I think I mentioned that particular Monday in my last newsletter. Here at the shop we are privileged to have the world's most amazing customers... in fact just the other day I received a lovely hand-painted gift from one... because just when things are feeling a little rough, someone is sure to give us some positive feedback that puts a big smile on everyone's face, to make up for the rare unhappy customer that we can't seem to win over no matter how hard we try. Lacripure is currently subject to a manufacturer backorder until some time in August. See my blog post for substitution suggestions. Incidentally, the calls we've had about Lacripure have reminded me that an awful lot of former Unisol 4 users still haven't discovered Purilens Plus! If that's you, please check it out! Refresh PM is still on backorder at Allergan and expected to remain so till 2019. I find it intensely amusing that my blog post about this is second only to Allergan's own page, and certainly more popular than the Amazon google hit for Refresh PM, where, at least at the time of this writing, it's going for $140 for a 3.5g tube. Sigh. Folks, try the generics, they're actually closer to Refresh PM than the other name brand ointments. 'Tis the season for subscription changes! Skip a shipment, stock up before you leave town, have something redirected to another address, less saline, more saline, add something you're short on... You can do all those things online, or you can make things easy on yourself and just text, call, email or chat so we can take care of everything for you! We're having a lot of fun sorting through everyone's loyalty points from our now-defunct loyalty point software and - sending them coupons! If you haven't received yours yet, you definitely will in the course of the next week or two, but if you can't wait, just let us know. We can always look you up and make your coupon right on the spot! Can I be honest? It's 10:30 Tuesday night, my eyes are a mess and I'm thoroughly uninspired for the last little mile of my newsletter. I really need to just go home and peel my lenses off my eyes and go to bed. So that is what I shall do. More of a real note next week. Meantime, be well everyone!